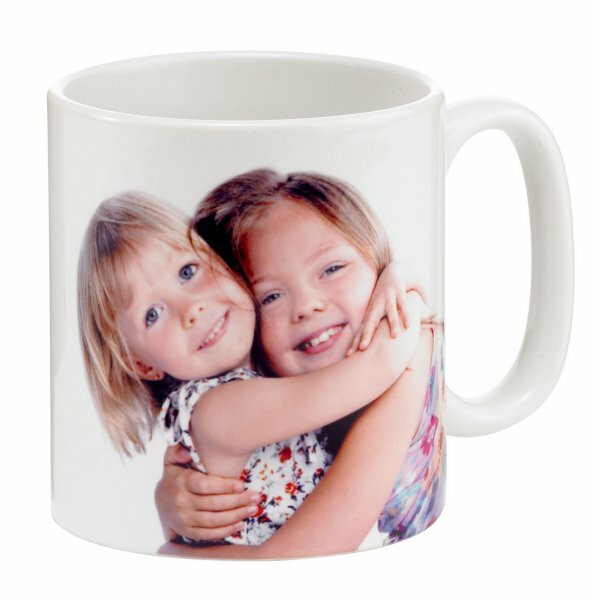 Personalise this item with your Photos and/or text. The mug comes in its own box. This is a great personalised gift for Birthdays, Anniversaries, Wedding and Christmas. Also a perfect gift for School Leavers to have their group photo on!